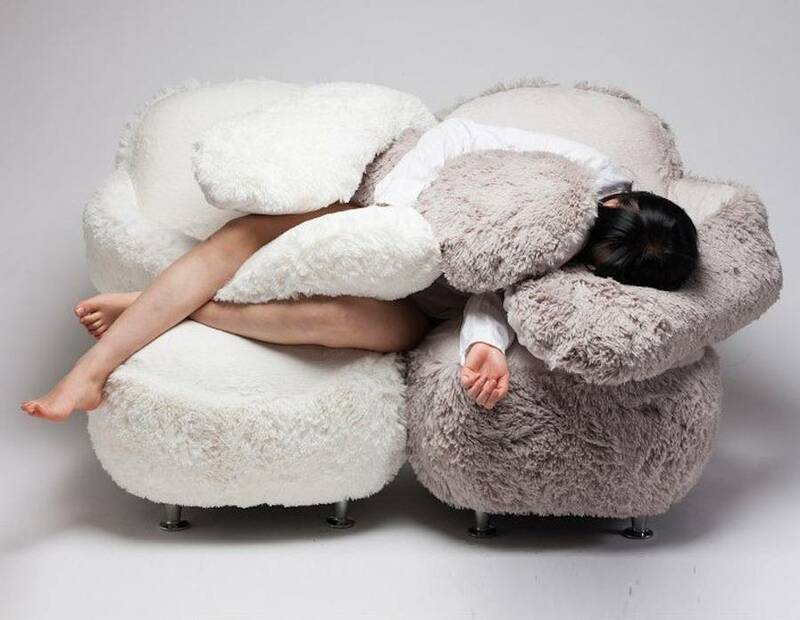 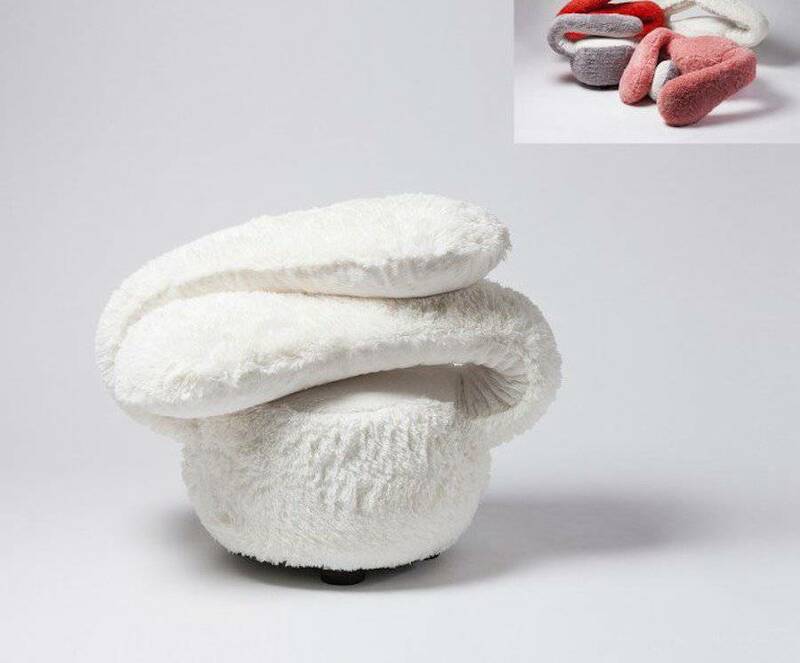 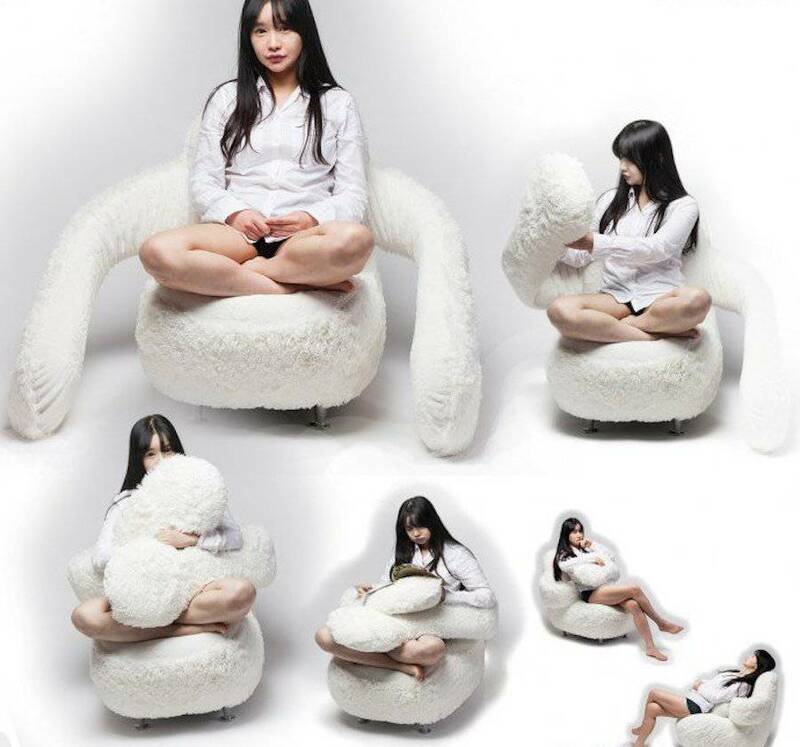 For the A’ Design Awards, designer Eun Kyoung Lee revealed her Free Hug Sofa : a sofa with two arms to hug you. 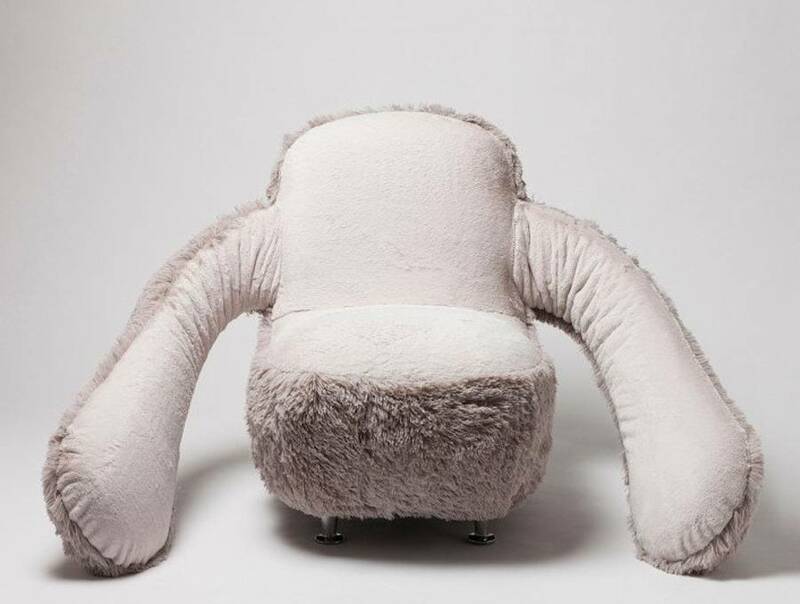 In reality, the arms replace the plaid to bring some warmth to the user and allow him to adopt different comfy positions. 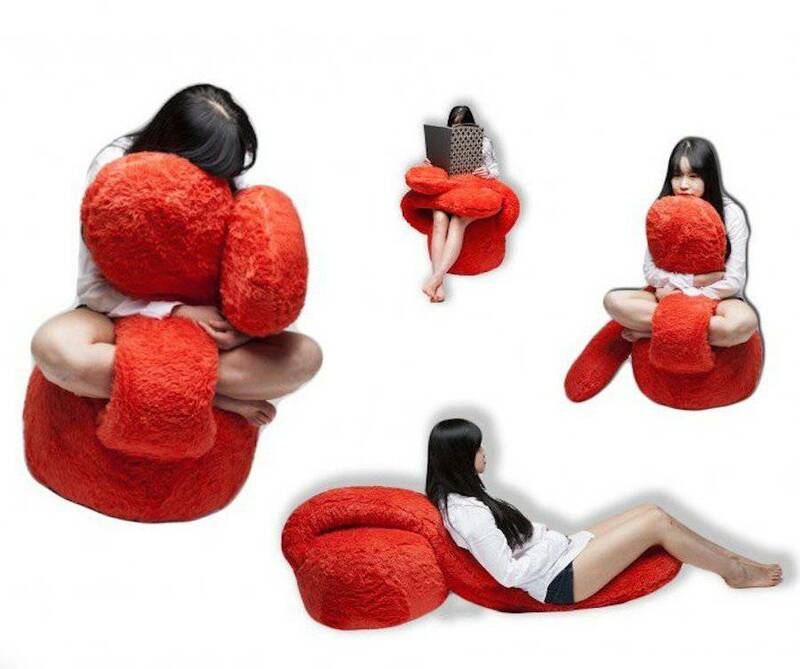 It also exists in different colors.